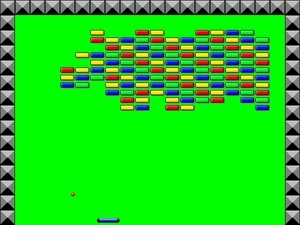 Brick is another classic retro game also well known as Breakout. 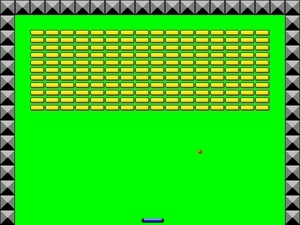 Simply use the paddle at the bottom of the screen to help control where the ball will go, to destroy all of the blocks on the screen. 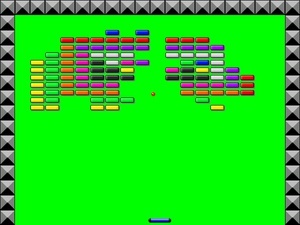 Once you've destroyed all of the blocks, you will pass the level.